I’m so excited to be an Advocate for this amazing new online market place that has started up called Inner Origin. 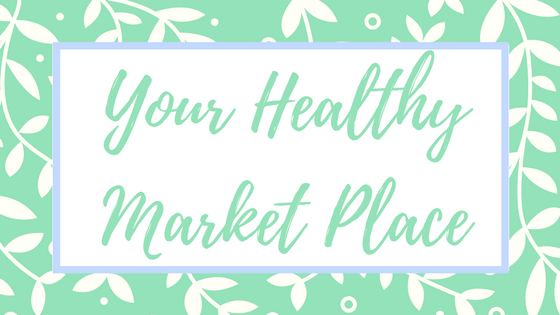 It’s a place where you can buy your healthy groceries, supplements, natural skincare and more all in the one place! Every brand and product on the Inner Origin Site has to go through an extensive approval process and pass through a range of health professionals to ensure that each product has the truth on the label. It empowers customers, merchants partners and advocates through a discretionary virtual community marketplace (VCM), which offers the best available wellness products and services that consumers can trust. Their Truth-on-Label and unique Rating System gives everyone the power to make enlightened choices when buying through InnerOrigin. Below are just some of my favourite products that I personally use all the time but there is also men’s personal care as well as supplements that have been hand picked as the best by some of Australia’s top health care experts. As the site has just started up there is around 200 products at the moment but there will be a huge amount more added over the next month including pet food and natural wine! If you have any questions at all about Inner Origin please email me at any time chiamiablog@gmail.com. Otherwise you can check the site and do your healthy shopping here. This is a 21 day detox created by Dr Sandra Cabot and can only be purchased on Inner Origin. I will be starting this cleanse on the 2nd January and will post about it on my facebook and instagram accounts. If you’d like to join me in this cleanse email your receipt of purchase for the cleanse to chiamiablog@gmail.com. I can then add you to the secret facebook group for people doing the cleanse and you will also go in the running to win one of 6 trips away! Plus you’ll also be able to jump on support calls from Dr Sandra Herself which she will be doing throughout January! How cool is that! Click here to read more about the cleanse or purchase it for yourself. Organic Coconut Scrub – smells amazing! Bodhi Herbal lose leaf tea – great for bloating! Snack Bars – healthy and delicious and also comes in mint and berry! Ultimate Diffuser – This is my absolute favourite!